Owners of apartments in the world’s tallest tower – Burj Khalifa – have a view on owners associations (OA) that seems out of synch with the rest of Dubai. 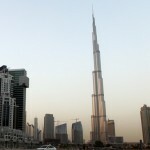 While property owners across the emirate are pushing hard for control of their projects from developers, through the formation of owners’ association, high net-worth individuals, who own apartments or complete floors in Burj Khalifa, seem least concerned about taking on the responsibility of managing the tallest tower in the world. 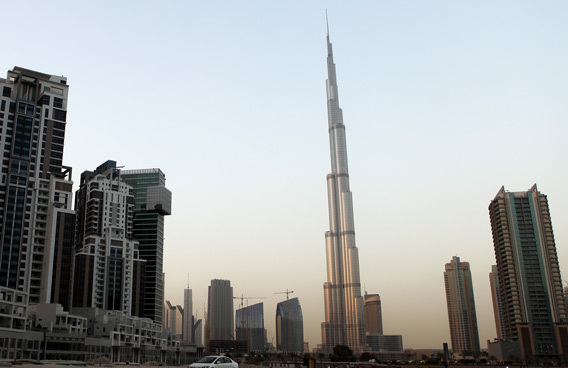 Owners admit that Emaar Properties, the developer of the tallest tower in the world, hasn’t yet updated them on the OA details and they hardly have time to contend with issues like service charge fees or delays in formation of OAs. Under Article 17 of Law No 27 of 2007, concerning ownership of Jointly Owned Properties in the Emirate of Dubai, an owners association shall be legally formed upon the registration of the first sale of a unit in a jointly owned property in the register.